Ferrari say Leclerc’s car suffered a short circuit within an injection system control unit, following a thorough examination by technicians and engineers at Maranello. The team have also confirmed Leclerc will use the same power unit again at next weekend’s Chinese GP. Leclerc was on course to claim his maiden win in F1 as he led Lewis Hamilton by nearly 10 seconds with 11 laps remaining when he suddenly suffered a loss of power. The Monegasque driver eventually limped across the line in third behind Hamilton and Valterri Bottas, a late Safety Car denying Max Verstappen and Red Bull the chance to sneak onto the podium. 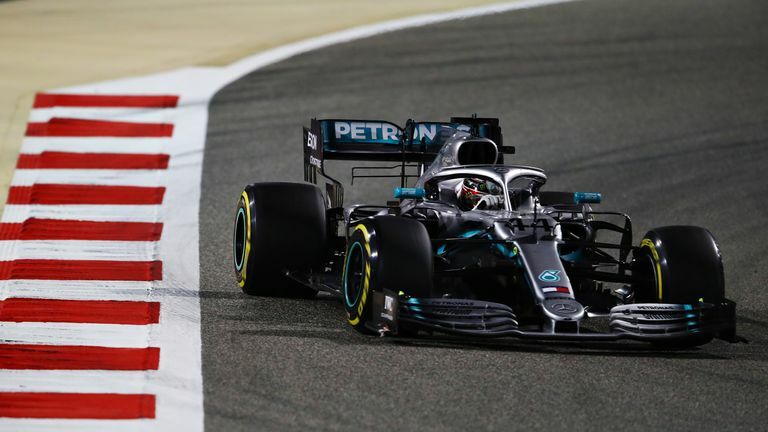 Had Leclerc’s progress at the Sakhir Circuit not been so cruelly checked, the 21-year-old’s maiden win at the top level would have ranked as one of the most impressive and accomplished in recent memory. He topped two of the three practice sessions and every part of qualifying on his way to a first pole position in F1, and he had recovered from slipping to third after a poor start to build up a healthy lead. The team have given us a great car during the weekend and for that they should be proud,” said Leclerc. During the race we were extremely strong then the issue happened and a big disappointment for me and the whole team not to finish where we should have been. I’m completely confident they will find what the issues were and they will be fixed for the future. I was not satisfied with myself after Melbourne. I did quite a lot of mistakes, especially in Q3 when I had to put the lap together. I didn’t here so I’m happy.